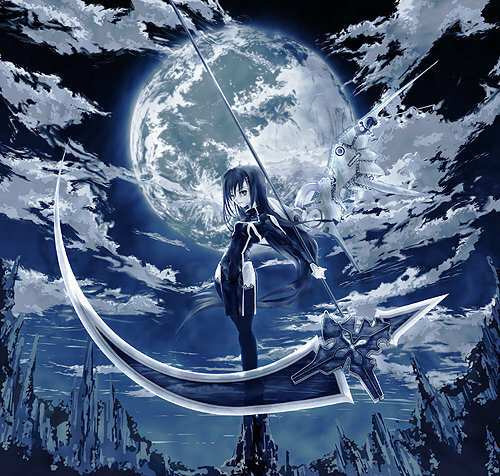 Female An!Me Grim reaPeR. . Wallpaper and background images in the 动漫女孩 club tagged: anime girl. I'm so jealous of anime girls. they look sooo much more better than me. Do you know what anime this came from?